Expand closet by hooks outside the closet! Bedroom organization! 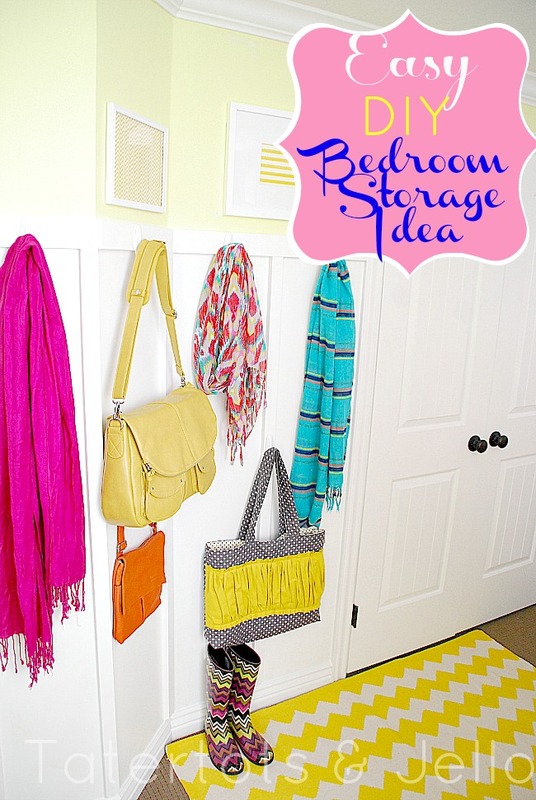 Get Back-to-School Organized with Extra Bedroom Storage! September is the perfect time to get organized. The kids are going back to school. And with everyone going back to school, it’s a good time to organize those closets. My daughter Hayley has a bedroom in the basement. Her closet is not the biggest –it has been a little tricky for her to keep all of her accessories organized and accessible. 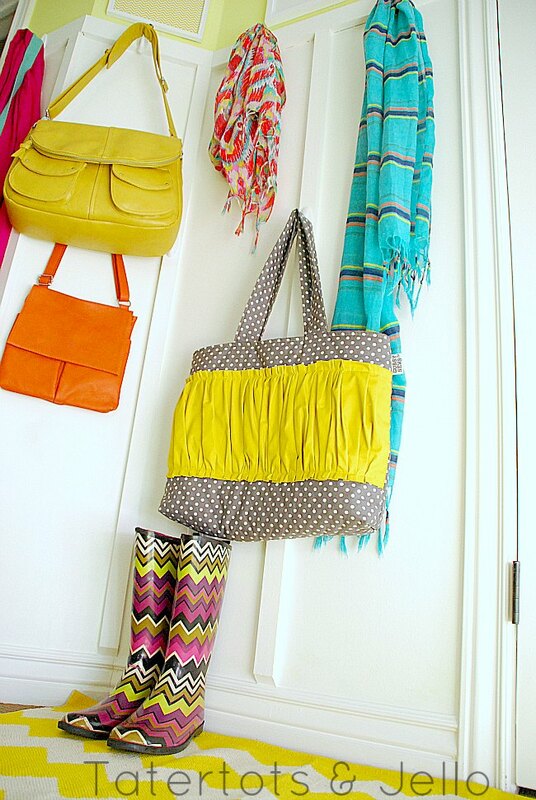 So I thought it might be fun to put some hooks OUTSIDE of her closet so she could hang some of her pretty accessories — like scarves, purses and bags. That way, as she heads out the door, she can grab one of her favorite things without searching for it. I used Command Strips Hooks to hang her accessories on her wall. Even after I redid her room, I kept the Command Strip Hooks because I think they are so useful. 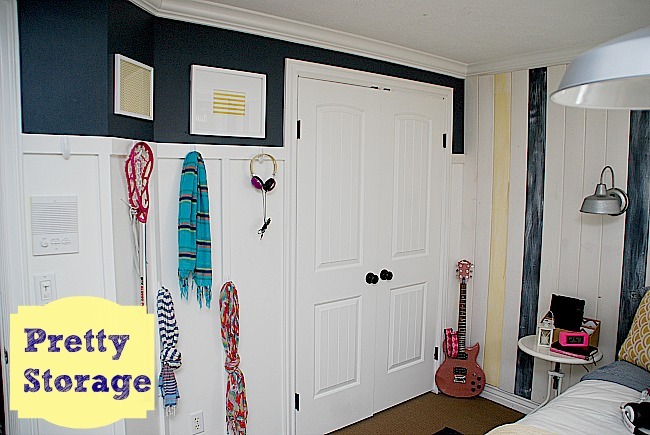 I used Board & Batten in her room — and I loved using the Command Strip Hooks because they are so neutral AND I loved not having to put a hole in the new Board & Batten. There are white hooks AND clear hooks too. 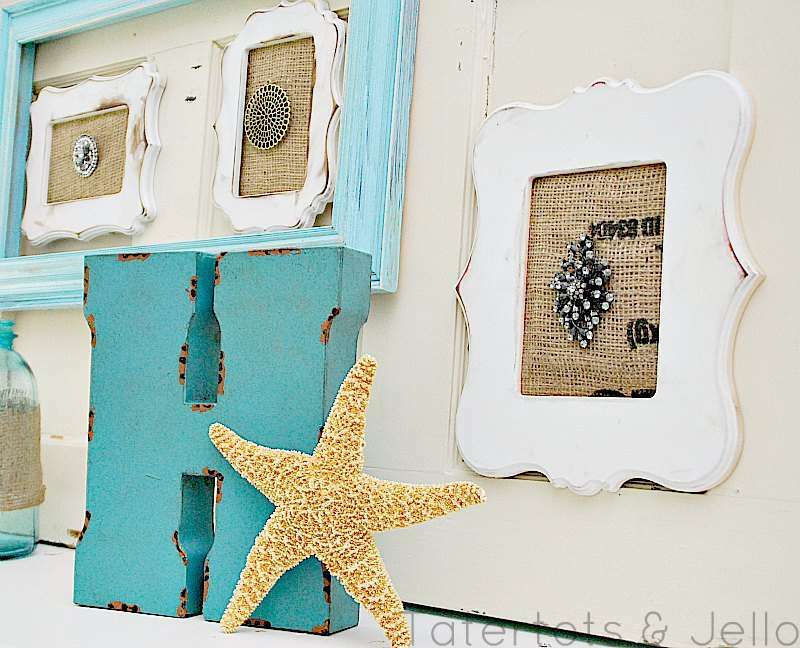 Now she can keep her pretty accessories easily accessible PLUS they add some color and personality to her room. Yay! Be sure to follow the instructions. You need to wait an hour before hanging anything up with your Command hooks. 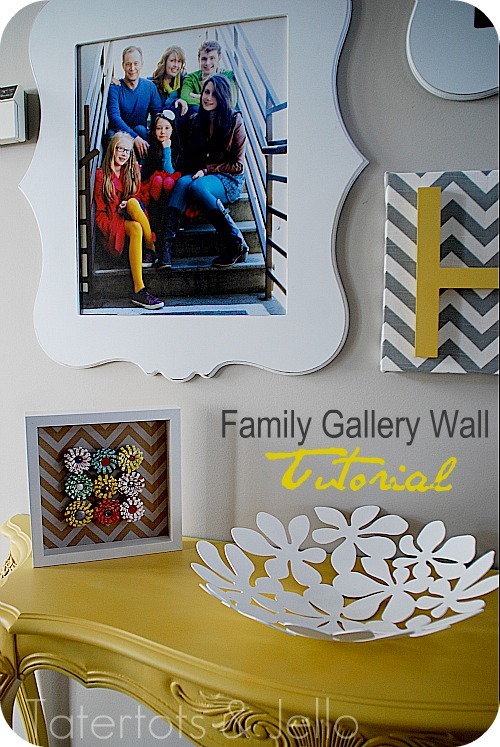 The adhesive needs to have time to make a bond with the wall before you put weight on it. 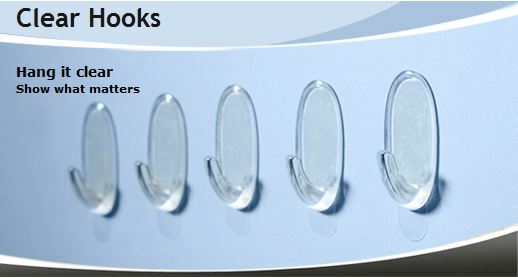 If you are applying Command Strips or Hooks outside, be sure to only apply them when the temperature is above 50-degrees. Otherwise, use a hairdryer to warm up the surface so the adhesive will adhere. Don’t use Command Strips with new paint. Wait a few days until the paint is cured. Otherwise the paint can be pulled off the wall and the strips or hooks may not adhere correctly. If you accidentally tear the release strip on the back of the strips or hooks when taking them off, you can use a hair dryer to heat up the strip and peel it up without damaging your surface. Always err on the side of caution. The package of command strips will say how much weight they can carry. If you are unsure, add another strip to be safe. And always let the adhesive set up before putting weight on the strips of hooks. Something I love about Command Hooks and Strips is that you can buy replacement strips. 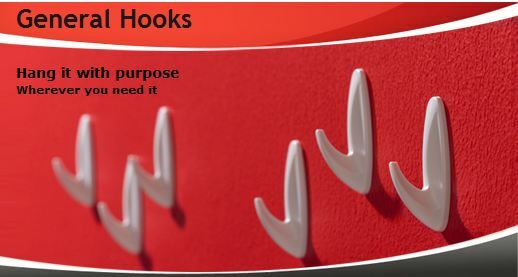 So if you need to move the hooks or a picture, you can do that and then reattach them with the replacement strips. I hung the frames and plate on my Spring Mantel with Command Strips. 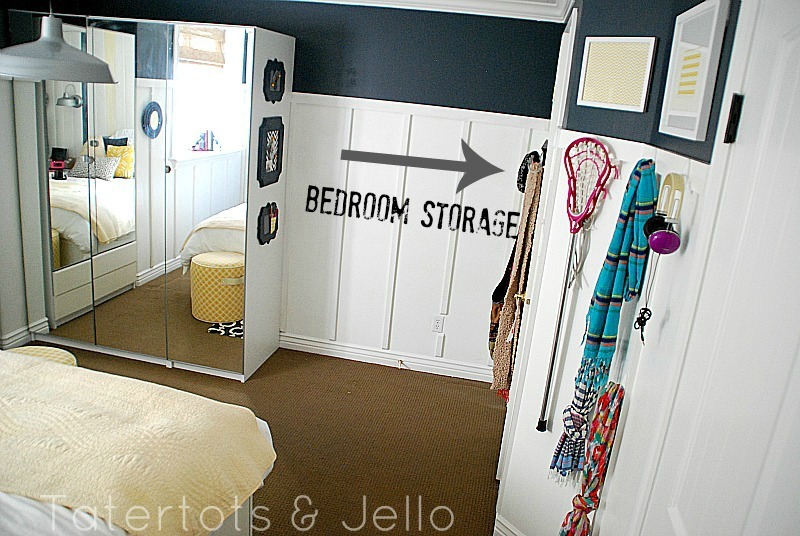 Do you have any tips on organizing YOUR kids’ closets?? Share them with me in the comments. I would love to see YOUR ideas!! Thanks to Command Strips for the product and opportunity to make this project. I really do love their products. All opinions are 100% mine. Denim Pallet Desk Organizing Station! I LOVE Command Strips! Since they came out, that is all I use. I didn’t know about the clear ones, so thanks for sharing. And thank you for telling us how to get the strip off if it tears! great idea! everything looks great and it’s really smart, too! Cute! I love the command Velcro picture strips it’s so nice not to put a hole in the wall and I can do it myself!! Love this i have a few hooks in my closet and then i used three by my make-up/jewlery kind of table to hang up my necklaces. These r great for everything! Question: did you make that gray & yellow bag? Its awesome! Your home is gorgeous! I’m in love with that room! Thanks Rebecca!! It really looks so much different than it did before. My daughter loves it! 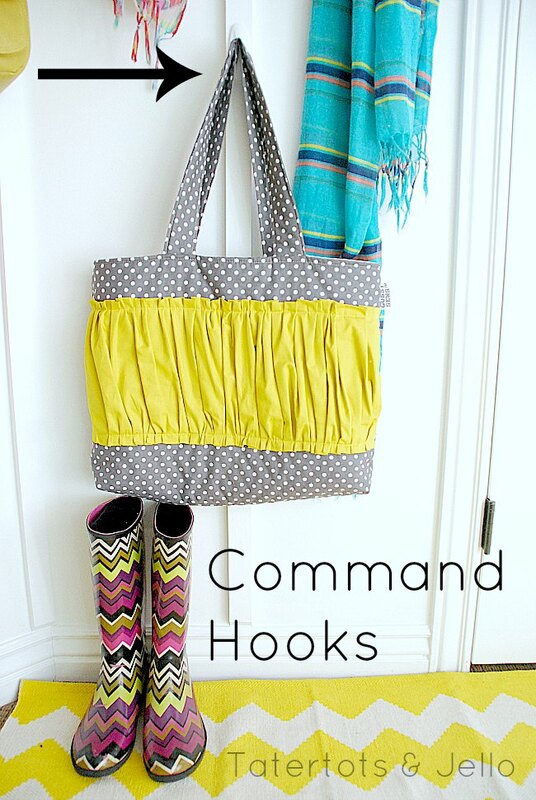 I also love all of the Command products, especially the picture hanging strips. I like to change my artwork often, and the picture strips allow me to do it without worrying about nail holes. So true!! I love that idea of changing out kids’ artwork. LOL Amber 🙂 I bought it online at Urban Outfitters. It’s a good price and I think you can still get it — http://www.urbanoutfitters.com/urban/catalog/productdetail.jsp?id=20659470&parentid=A_FURN_RUGS&color=024. I am not sure if you can still get it in yellow.. 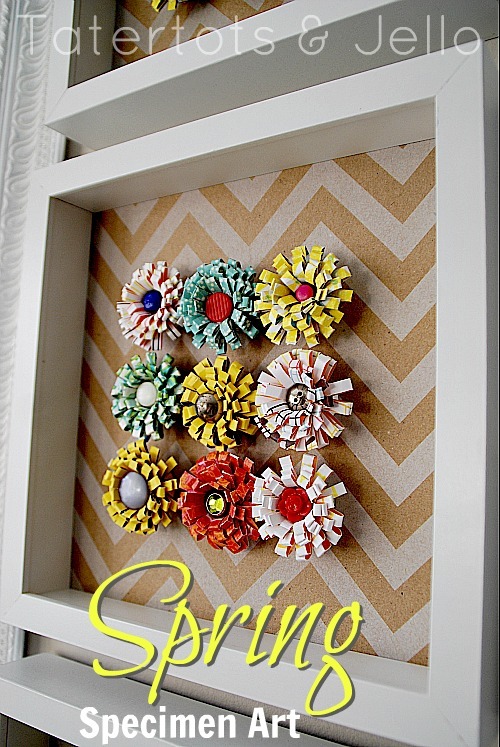 I am going to be doing a gallery wall soon, and I am definitely going to use these! How do you keep pictures from sticking off the wall at an angle when you hang them with the Command Strips? Do you use a different kind than the ones in the pic? 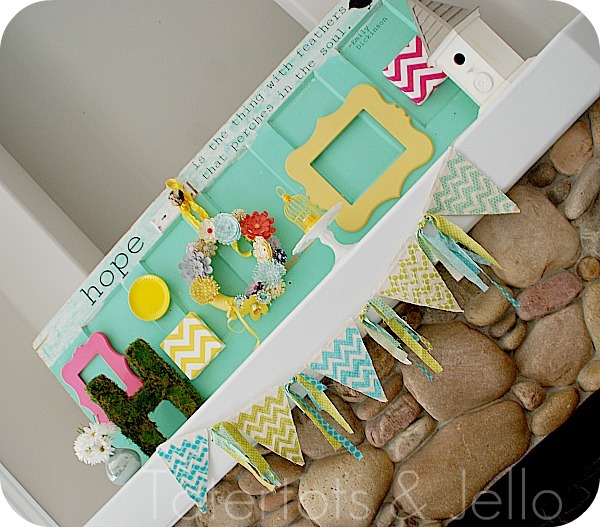 I love that idea Amanda — so fun!! I haven’t noticed a problem with the pictures sticking up at an angle. They might stick out just a bit with the velcro. I just use the regular picture hangers.